PIERRE, S.D. 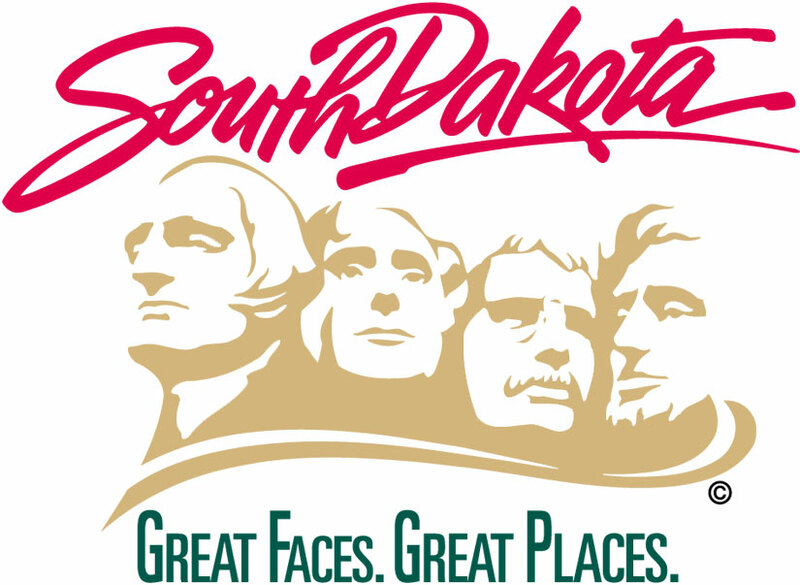 -- The South Dakota State Historical Society Museum, located at the Cultural Heritage Center in Pierre, is looking for individuals interested in sharing their time, expertise and love of history to become volunteer docents. Docents are individuals who specialize in providing tours to groups such as schools, service clubs, group tour busses, special guests or clubs that periodically visit the museum and request a tour guide. Museum staff will be providing docent training over the next few months to train a new corps of docents to assist with the growing number of tour requests at the Cultural Heritage Center. The next training sessions are Saturday, Feb. 23, from 9:30 a.m.-2 p.m. CST. Lunch will be served during the docent training. People interested in becoming a docent need to attend both the morning and afternoon sessions, and each session will last approximately two hours. There is no fee to become a docent, and those who complete the training will be given a shirt that identifies them as a docent. Most tours are 30-45 minutes in length, and docents should be physically able to stand for an hour, though wheelchair accommodations are available as well. Scheduling is flexible depending on tour requests and docent availability. The museum is open from 9 a.m.-4:30 p.m. CST Monday through Saturday, and 1-4:30 p.m. CST on Sundays and most holidays. Call 605-773-3458 for more information about exhibits, special events and upcoming activities.